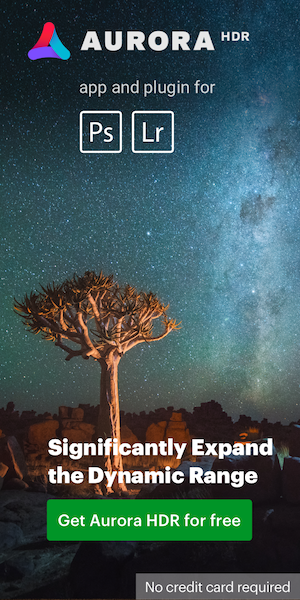 This year Nikon will introduce a new Nikkor 600mm f/5.6 PF lens. This information is coming from a very reliable source. I do not know the exact announcement date, but I will not be surprised if we hear about the new lens in the June-August timeframe. 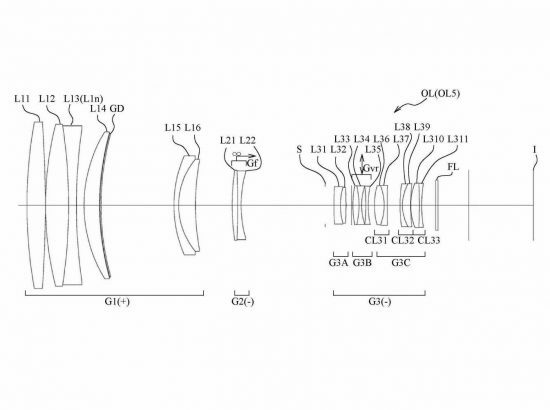 Back in February this year I reported about a new patent for a 600mm f/5.6 full frame Phase Fresnel (PF) lens. 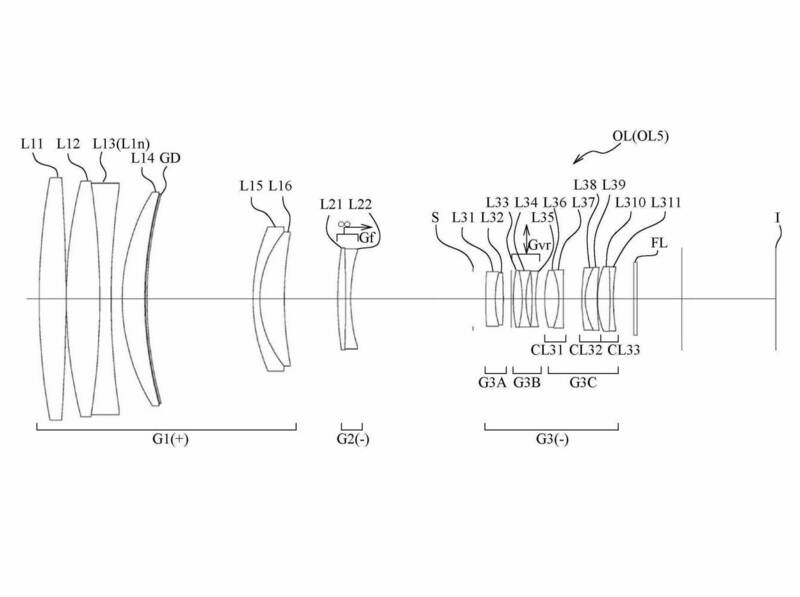 In the patent, the lens was described as 33cm long. 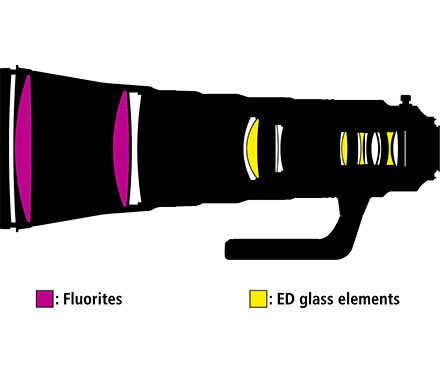 For comparison, the Nikkor 600mm f/4E FL ED VR lens is 43cm long, while the Nikkor 300mm f/4E PF ED VR lens is 14cm long. A new, smaller, lighter and cheaper 600mm f/5.6 PF lens mounted on a Nikon D850 will be a dream come true for many wildlife photographers. This entry was posted in Nikon Lenses and tagged Nikon Nikkor 600mm f/5.6 PF lens, Nikon Phase Fresnel (PF) lens. Bookmark the permalink. Trackbacks are closed, but you can post a comment.